Become best sniper in the online tournaments mode, shooting with non stop action against other assassins players. 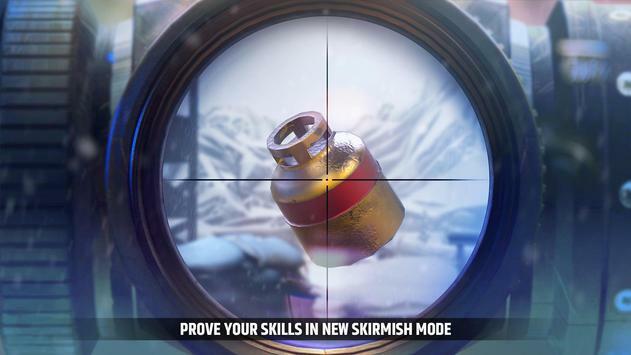 Dont stop shooting in offline missions with the commando and sniper fps multiplayer game. Supply yourself with a huge real arsenal. You have never seen so realistic guns in shooter games: pistols, shotguns, rifles, snipers feel like a real frontline commando! 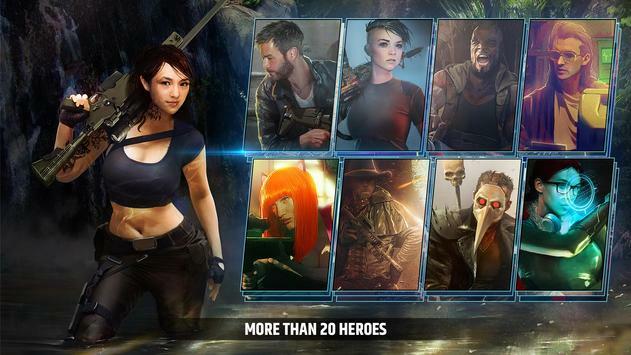 Set up your assassin squad with their unique skills: hacker, sniper, assault man... Unlock new epics snipers and shooters like the bazookaman or the gunslinger! Have you ever seen an inflatable dinosaur on the battlefield? 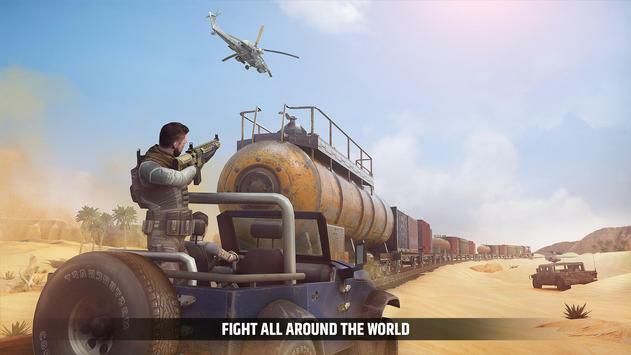 Take the control of the battle and become the best shooter in the most addictive 3d sniper fps shooting game. As the leader of the rebellion, you will face the army of the enemy corp: elite soldiers, lethal special units, mechs with impenetrable shields, powerful tanks Take the control of the battlefield, deal with the conflict as a real war machine. Become the legend of this world war in the most addictive fps multiplayer. Free shooter and sniper experience. Take cover, aim and shoot. Dont let the terrorists own the world in the best free shooting game ever! Feel the new experience unique in shooter games. Press the screen, pull the trigger and shoot!. Destroy and annihilate all the bad guys with your powerful weapons and your wellassembled team of heroes! Limitless shooter fps action! Welcome to the Resistance. Please review Cover Fire: free shooting games FPS Game and submit your comments below. We will collect all comments in an effort to determine whether the Cover Fire: free shooting games FPS app is reliable, perform as expected and deliver the promised features and functionalities.